Maine Wood Concepts is the leading USA manufacturer of Sustainably Harvested custom wood turnings, Wood Tool Handles and custom molded wooden parts. We manufacture wood parts, custom wood dowels, wood handles, wood toy parts, wood wheels, wood furniture parts, Lutz File handles & Lutz file cleaners. 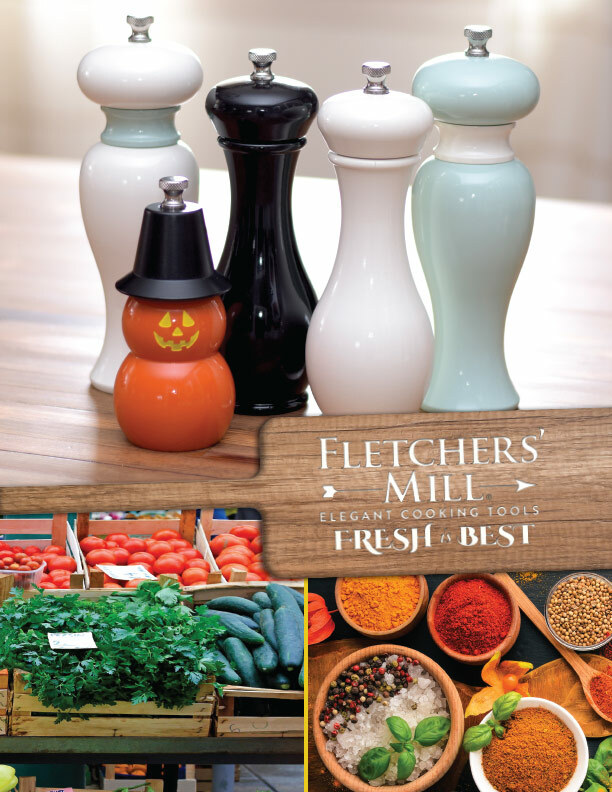 Home of Fletchers' Mill Pepper Mills. Made in the USA. We Turn Wood Into What you Need !